In 1913, an associate editor of The Outlook, a current affairs magazine, learned of a mag edited by a 12 year-old boy. Impressed, he invited young Robert Vincent to meet another editor of the Outlook. 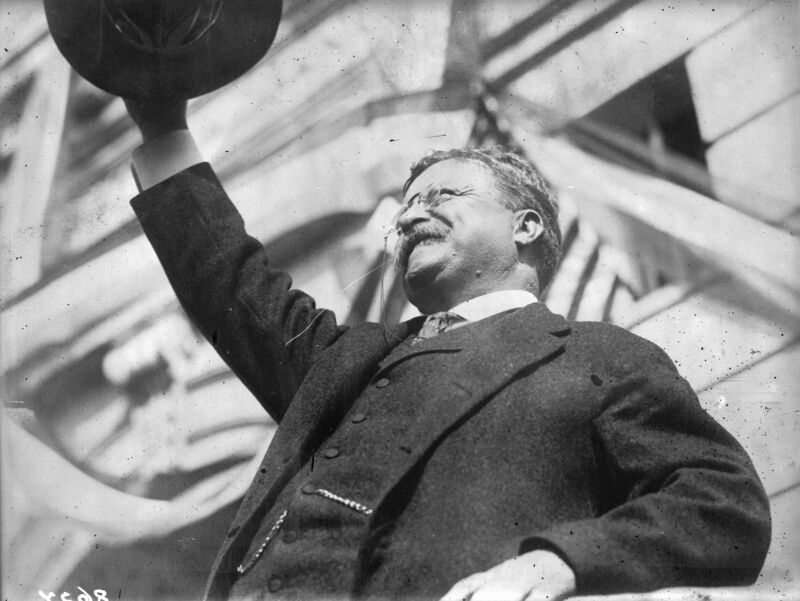 That man was Theodore Roosevelt, who’d been President only four years earlier. Vincent asked TR to speak to a group comprised of his magazine’s readers, the Boy’s Progressive League. And while a prior engagement kept Roosevelt from appearing, he allowed the boy to make this recording, which was never commercially released. Vincent’s recording story doesn’t end there; he’d go on to record some of the most intriguing voices in history.